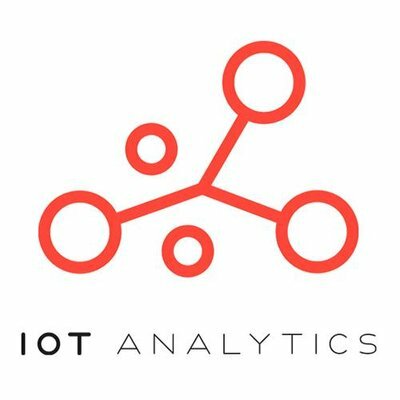 IoT Analytics is the leading provider of market insights for the Internet of Things (IoT), M2M, and Industry 4.0. More than 20,000 IoT decision makers now rely on our data-driven market research every month. Our products and services portfolio includes free insights on IoT markets and companies, focused market reports on specific IoT segments and Go-to-Market services for emerging IoT companies.